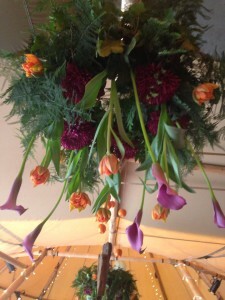 October 22, 2014 / admin / Comments Off on Bunting Queen of Tipis! Are you looking for bunting for your Wedding???? 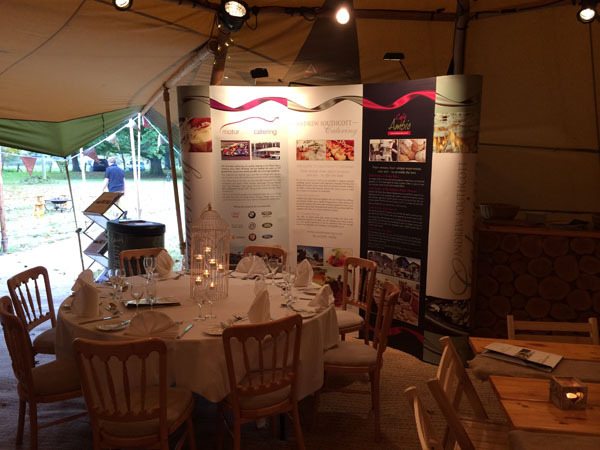 We just want to quickly say that the wedding bunting that they put up for our Open Weekend looked simply lovely. 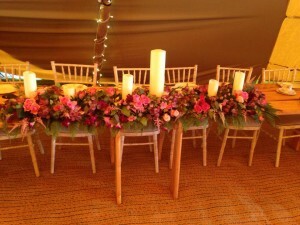 It was dusky Pink and Sage Green, which made our bar area extra special. They can supply bunting of pretty much any colour and design, truly making them the Bunting Queen of Cheshire! Check out the website for more details or for your Christmas Bunting! 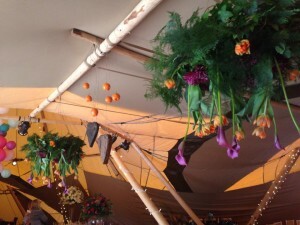 October 21, 2014 / admin / Comments Off on Light Up Your Tipis! So continuing on the theme of ‘bigging up’ our suppliers, we would like to say a big bright thanks to Light Tech. 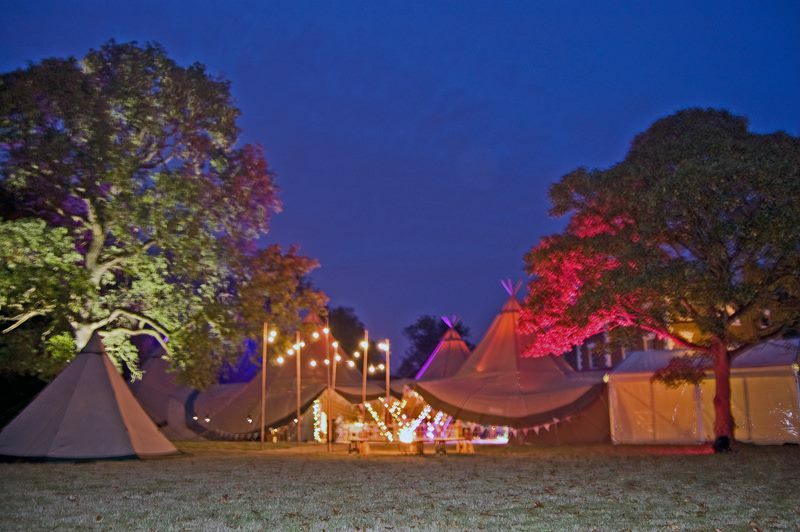 Their amazing lighting displays make our Tipis glow in the dark and definitely give it the wow factor. We don;t need to say any more about this. The pictures speak for themselves! Oh and just to mention – they also do Firework displays. Check out their website. Well what an amazing weekend at Trafford Hall! We are all soooooo tired, but we also had a lot of fun. 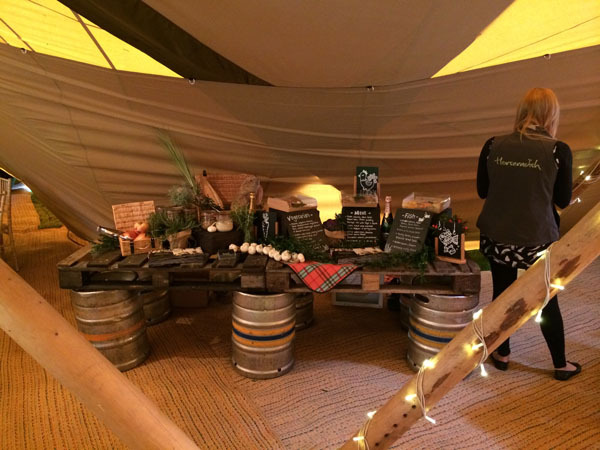 We just wanted to say a big thank you to everyone who came, especially to some of our lovely suppliers. 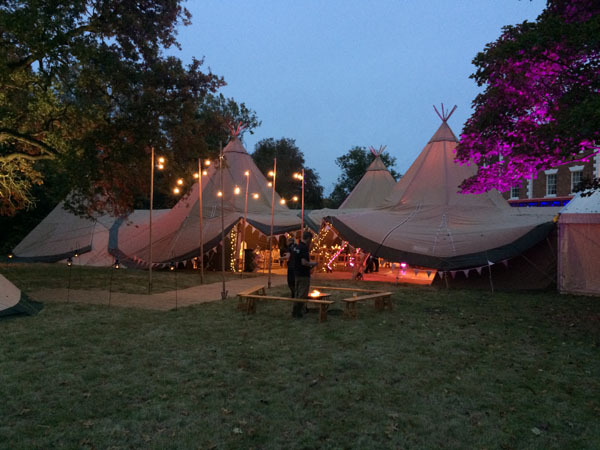 Lets start with saying how fantastic Pretty Little Trio made the Tipis look. If you weren’t lucky enough to see them for yourself, take a look at these pics. 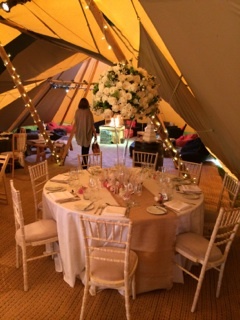 Their vintage china is simply stunning and really compliments our Tipis. 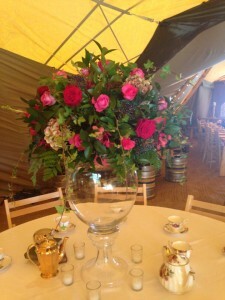 Vintage Weddings are really popular this year and this Cheshire based company make hiring great quality vintage tea sets and plates so easy. Check out their website – and make sure you read about why their company is called Pretty Little Trio. Its so cute! We also wanted to let you know that they can now do colour coordinated china sets. So for example, if you have a blue and white colour scheme for your wedding, they can provide the crockery to match for up to 200 people. If however you are having more of a mix and match wedding style, they have china sets for lots more people, so you are almost unlimited by numbers. Thanks again for making our weekend at Trafford Hall all the more special.